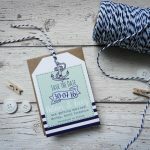 Nautical Save the Date luggage tag – with mint and navy, quirky hand drawn detail. 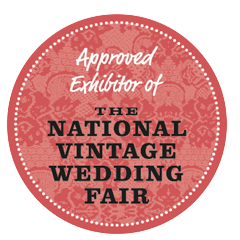 Finished with hand tied navy and white twine. 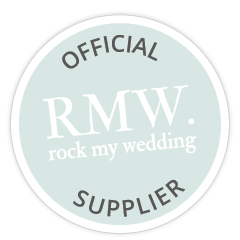 Ideal for weddings by the sea, on the beach or abroad. 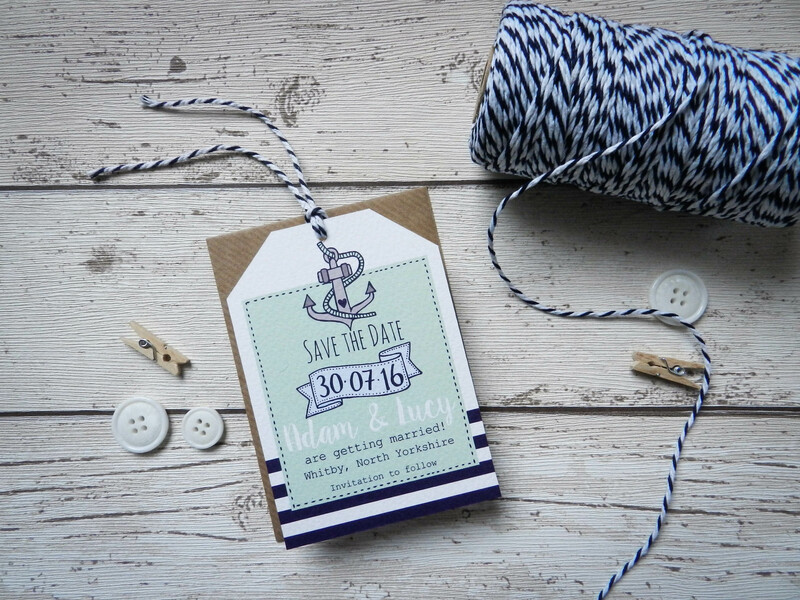 Printed on quality textured card, hand finished with blue and white striped twine.